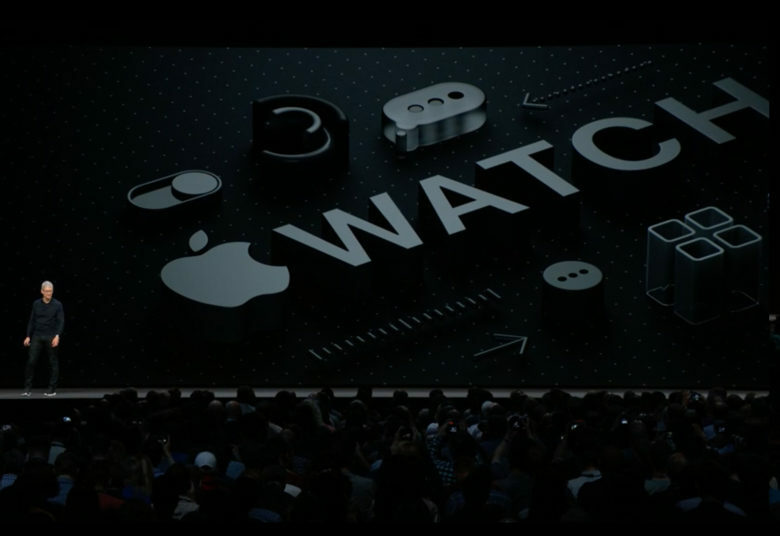 Anyone running watch OS 5 should update to watchOS 5.0.1, as it fixes a serious potential problem. Apple Watch just got a major operating system upgrade last week and there’s already a “bug fix” update. Most of the issues watchOS 5.0.1 deals with seem fairly minor, but at least one of them is important enough to rush out this update. That’s the only information available on this issue, so it’s not known under what circumstances it cropped up. Still, charging problems would seem to be important enough for Apple to want them fixed immediately. People won’t ask for their money back if an Apple Watch is a bit inexact about the Activity Rings, but they will return the wearable to the store if it won’t change. The most popular use for this wrist computer is as a fitness monitor, and the other bugs fixed with today’s update relate to Apple Watch Activity Rings. In one issue, some users were getting unearned exercise minutes. Another bug was causing this wearable to not give people credit for the time they spent standing in the afternoon. There’s no resolution for the problem with missing Apple Watch Activity challenge badges that cropped up in iOS 12. However, that’s going to take a fix in iOS, not watchOS.